Snacks. We like them. And they are irresistible. 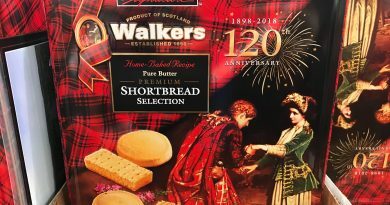 It never hurts to have a few options available in the pantry or kitchen cupboard. Indeed, as the trend continues to tilt towards more wholesome and healthy snacks, dried fruits and nuts have become more and more popular. 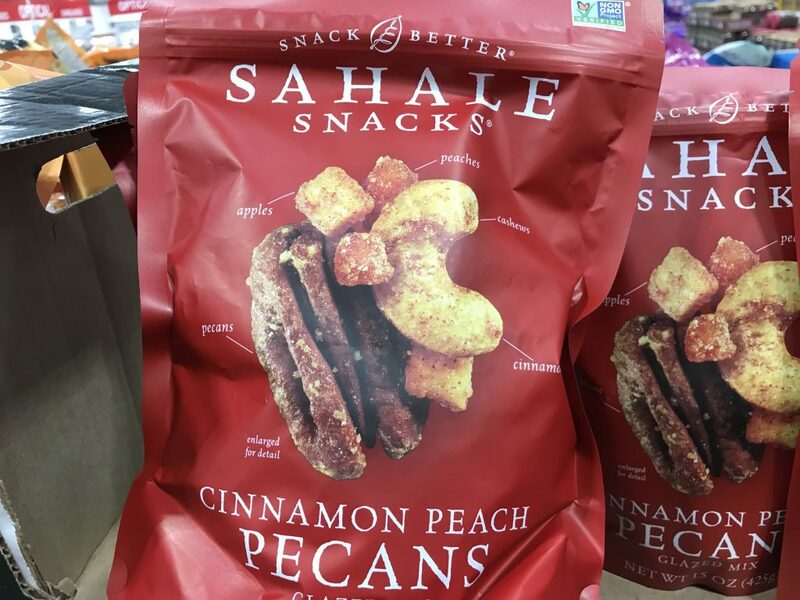 With the vast options available, perhaps you should consider the Sahale Cinnamon Peach Pecans. 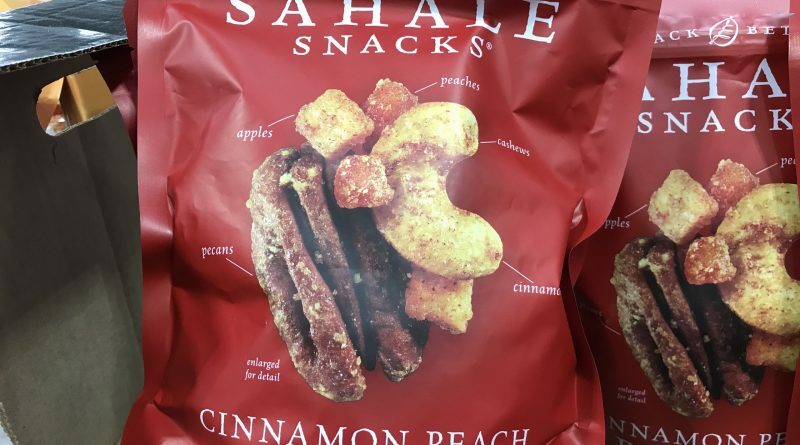 The slogan for Sahale Snacks, a company based in Washington state, is “Snack Better.” I find that to be quite true and we all deserve to consume better snacks. After all, you are what you eat! This snack pack contains delicious peaches, cashews, pecans, apple chunks, and is spiced with cinnamon. Moreover, the company’s products have received raving reviews online. 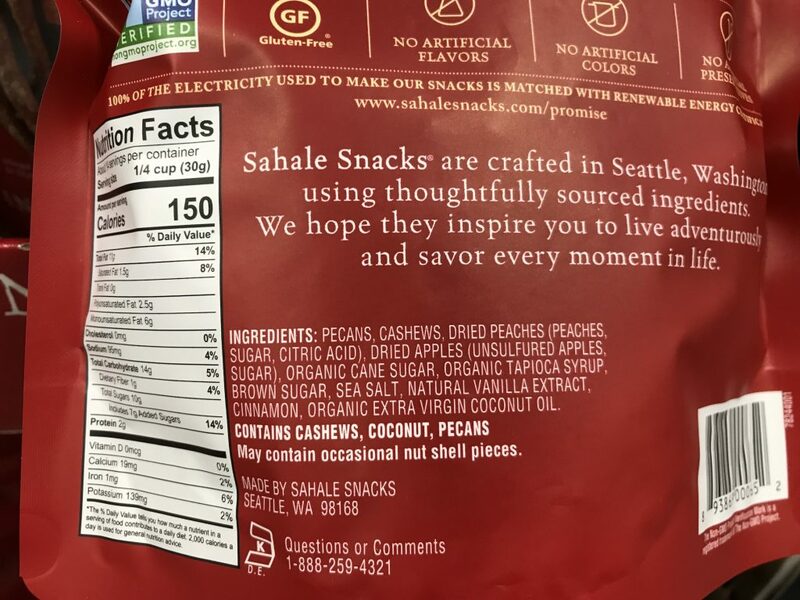 Made by Sahale Snacks in Seattle, Washington. Ingredients are mostly from organic sources. Ingredients: Pecans. Cashews. Dried peaches (peaches, sugar, citric acid). Dried apples (ulsulfured apples, sugar). Organic cane sugar. Organic tapioca syrup. Brown sugar. Sea salt. Natural vanilla extract. Cinnamon. Organic extra virgin coconut oil. Allergen information: This snack contains cashews, coconut, and pecans. Caution: This product may contain occasional nut shell pieces. 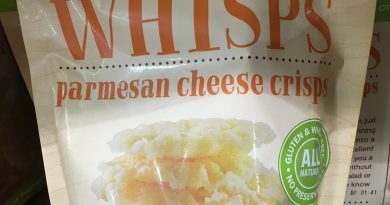 The 15 ounce bag contains 14 servings. Each serving size is about a quarter of a cup or approximately 30 grams. There are 150 calories in each serving and includes 2 grams of protein. Sahale cinnamon peach pecans also contain a small amount of calcium, iron, and potassium. 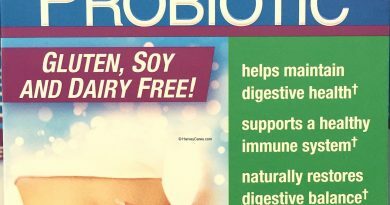 In addition, one serving contains 7 grams of added sugars. That is a bit on the higher end for a non-chocolate nut snack. However, I found the peach pecans to be mild and not overpoweringly sweet. Sahale Snacks was started by two mountain-climbing friends who craved wholesome snacks. 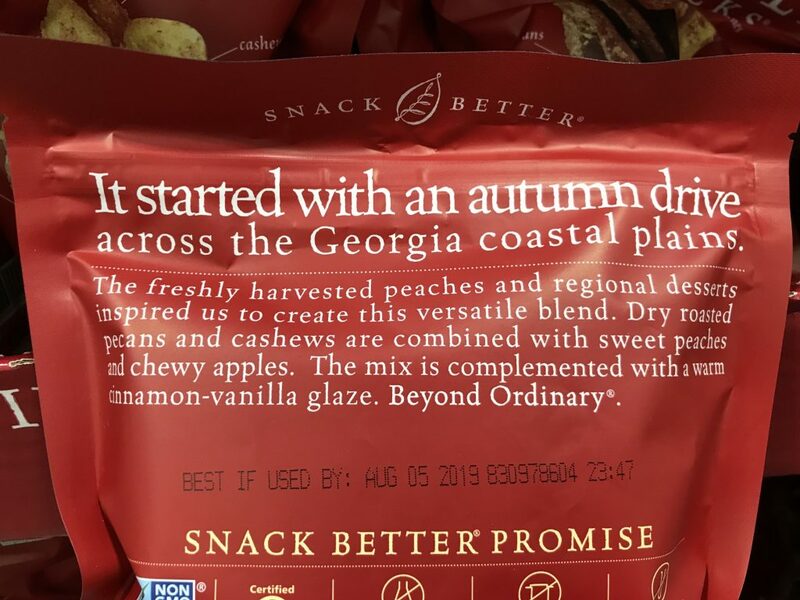 Since then, they have created a wide variety of grab and go snacks, including honey almonds, pomegranate pistachios, raspberry crumble, and more. In other words, you should check them all out. The Seattle company also features a “snack better” promise which boasts all natural products with no genetically modified ingredients. Furthermore, all of their product lines feature unsulfured fruit and is manufactured with renewable energy as an off-set. You should be able to find this product at most Costco warehouses. For right-to-your-door options, Amazon has this item in stock at the best price with fast shipping included.